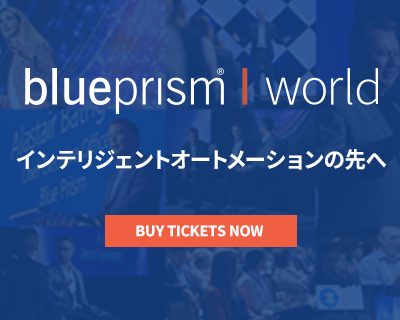 IT leaders across the globe and in all industries are using Blue Prism to improve IT initiatives. IT teams are increasingly asked to perform more with fewer resources. 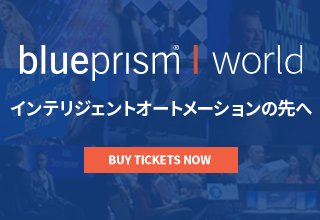 That’s why IT leaders across the globe are turning to Blue Prism to securely automate manual, time-consuming processes. Whether you’re preparing to migrate massive volumes of data between systems or develop new applications, you too can automate to achieve greater efficiencies and mitigate risk. 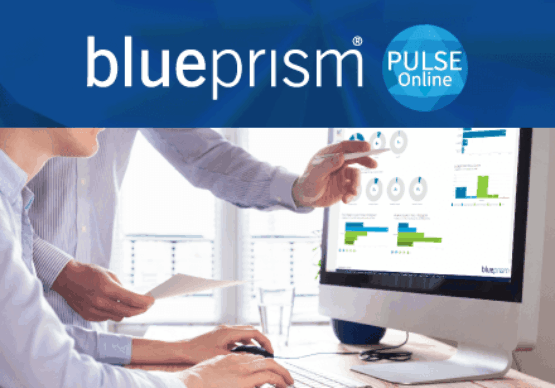 Blue Prism was designed by IT professionals to meet the even the strictest security and compliance protocols, so you can automate with confidence. Digital Workers access data in one system and copy it to a new system faster and with more accuracy than humans. Held back only by the time it takes systems to respond, Digital Worker significantly reduce turnaround time and risk. 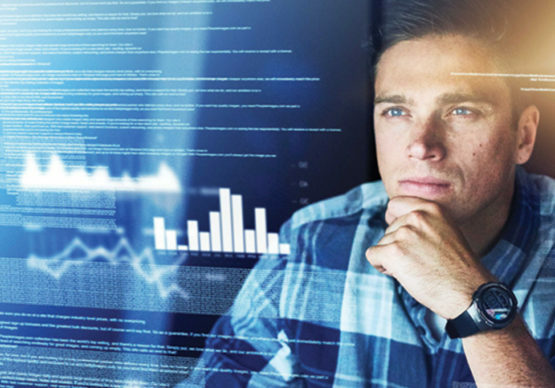 Digital Workers help IT teams manage the application development and review process by automating reviews and other tasks that involved repeatable rules-based steps. The outcomes are reduced product cycle times and mitigated risk. Discover how IT leaders across all industries are using Blue Prism to automate manual, time-consuming processes while adhering to strict security and compliance standards. It’s never been easier to do more with less and to build a foundation for enterprise-grade robotic process automation (RPA). Browse our resources to learn more.